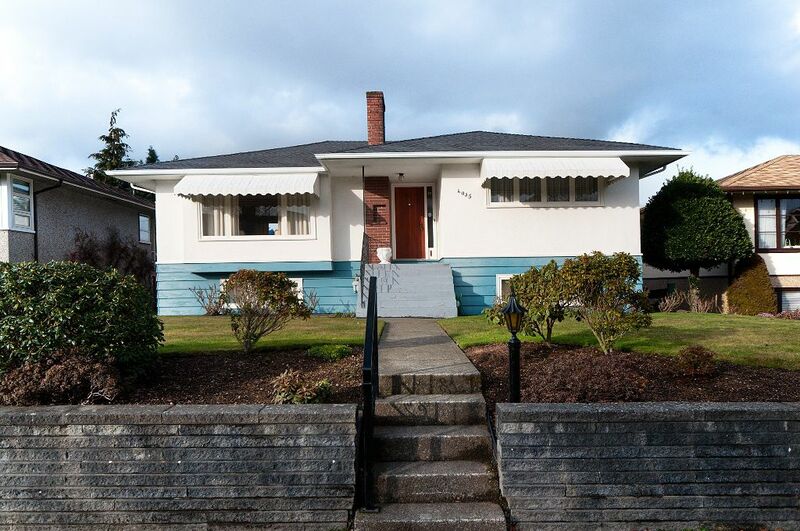 Exceptional DUNBAR location on a very quiet street close to Pacific Spirit Park. St. George's School & Chaldecott Park. Well maintained 3 bedroom bungalow with Oak Hardwood floors and a wood burning fireplace. 52 x 130' level lot. Anexcellent holding property or build your dream home. HOUSE IS SOLD.